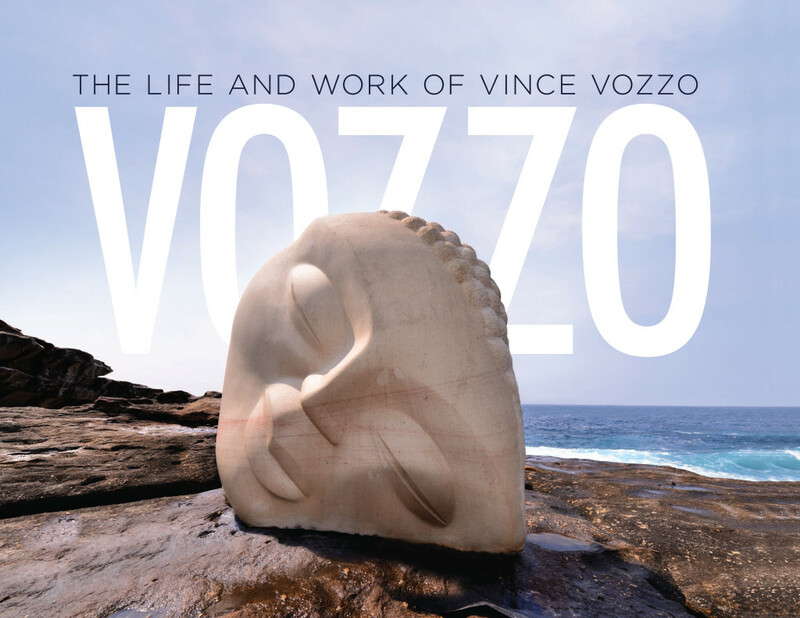 Showcasing the work of Australian sculptor, Vince Vozzo, this beautiful book charts the journey of a second-generation Italian kid from the Western suburbs of Sydney — from dyslexic, cartoon-obsessed school boy to sand sculptor on Bondi beach, to art student, and, finally, prolific and acclaimed artist. Vozzo’s giant slabs of imported Italian marble form the basis for his most spectacular work, including The Last Desire, which is the largest piece of single-handedly carved marble in Australia. Vozzo is a unique Australian artist, whose work is majestic in its sheer size and physicality and poetic in its execution.